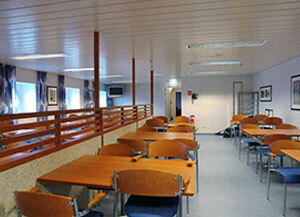 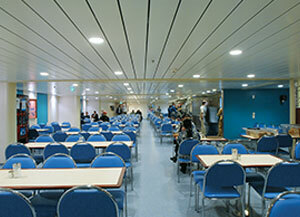 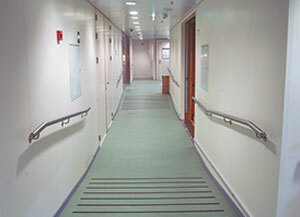 In order to meet the specialist requirements of the transport sector, Polyflor has specifically developed Polyflor Voyager - a range of heavy-duty vinyl floorcoverings. 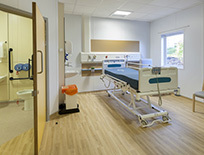 A wide-ranging choice of decoration and colours makes Polyflor Voyager the ideal flooring solution suit numerous interior transport environments. 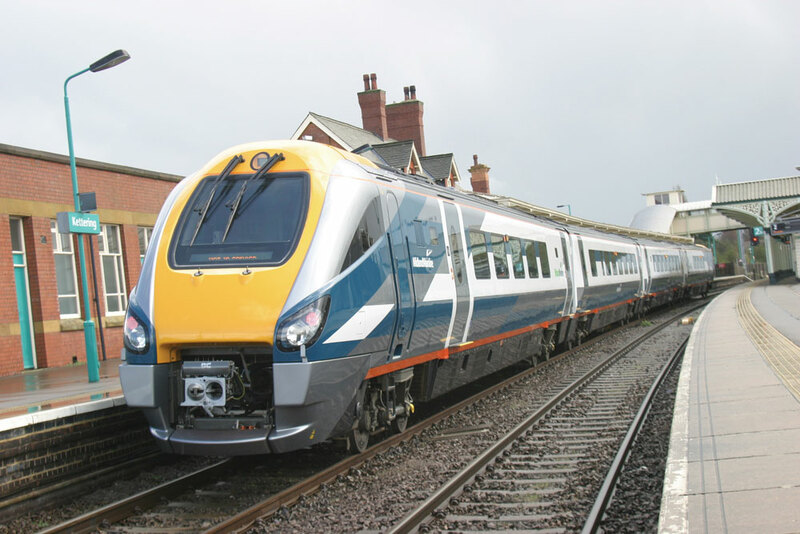 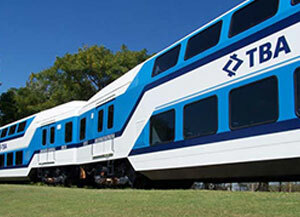 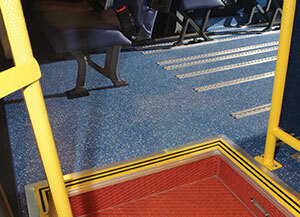 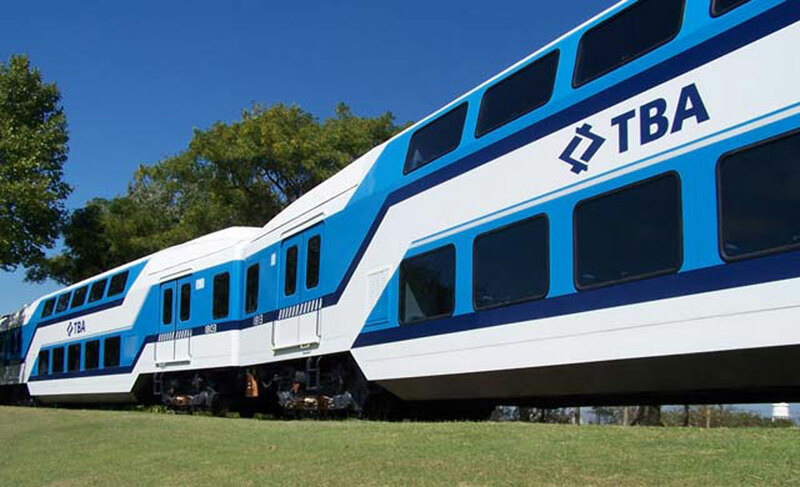 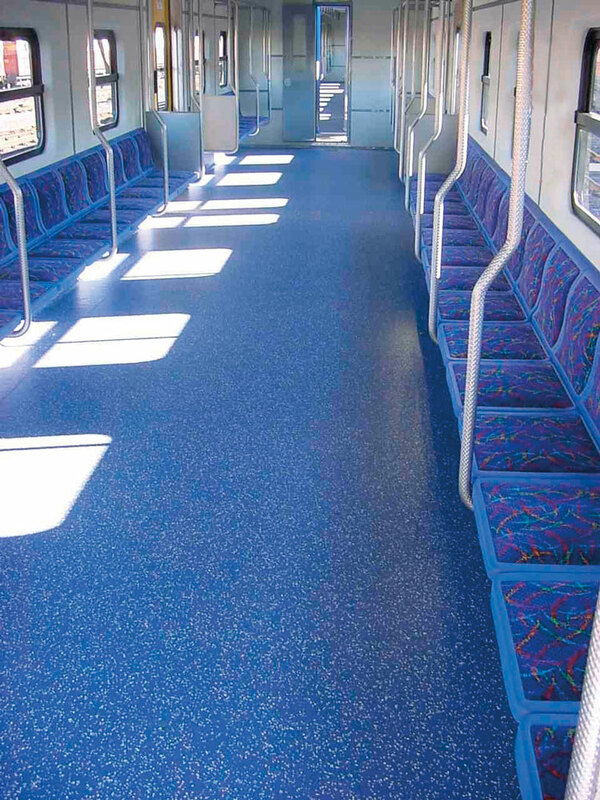 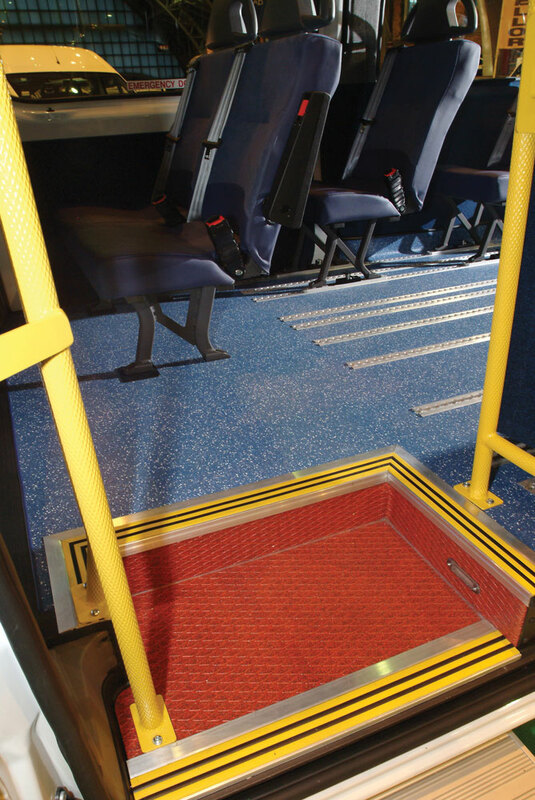 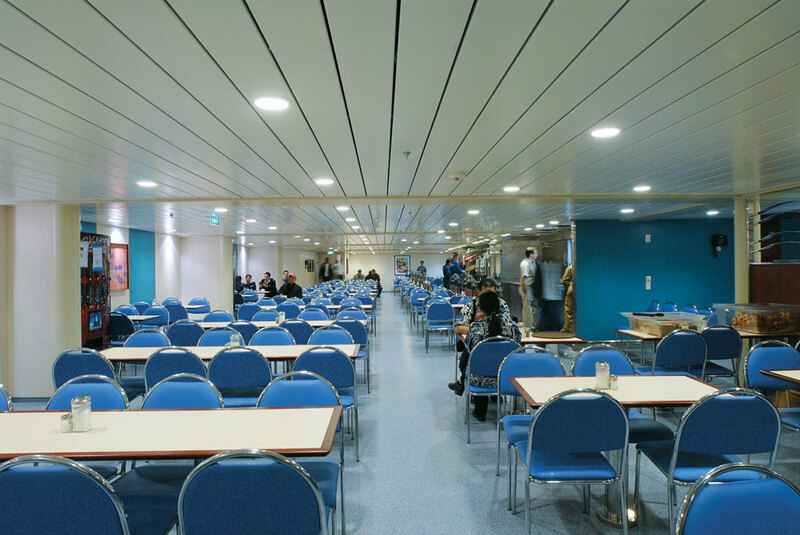 Whether the need for a flooring solution is required for trains, buses, coaches, emergency vehicles, cruise ships or pleasure boats, Polyflor Voyager has the ideal product. 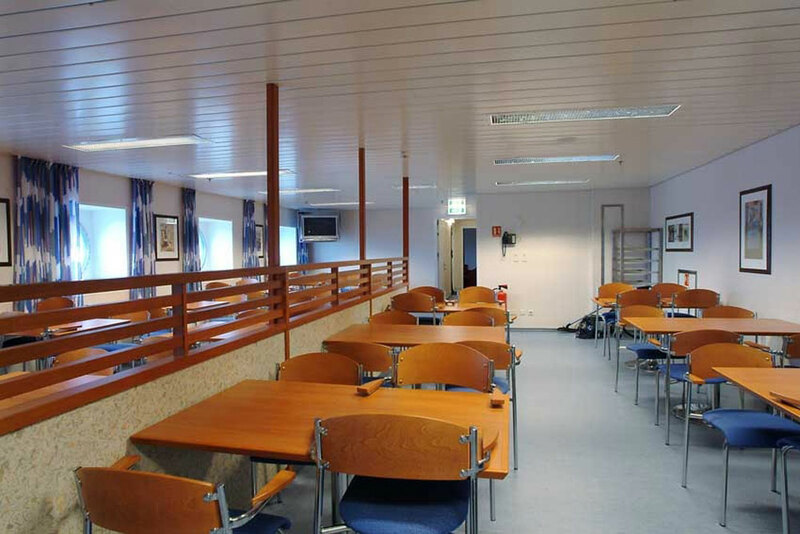 Our marine ranges meet the strict IMO regulations and is used not only on pleasure craft and cruise ships, but also on cargo ships, cross-island ferries, and drilling platforms. 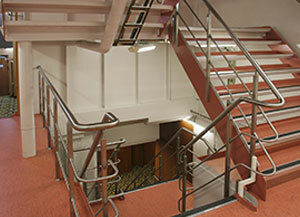 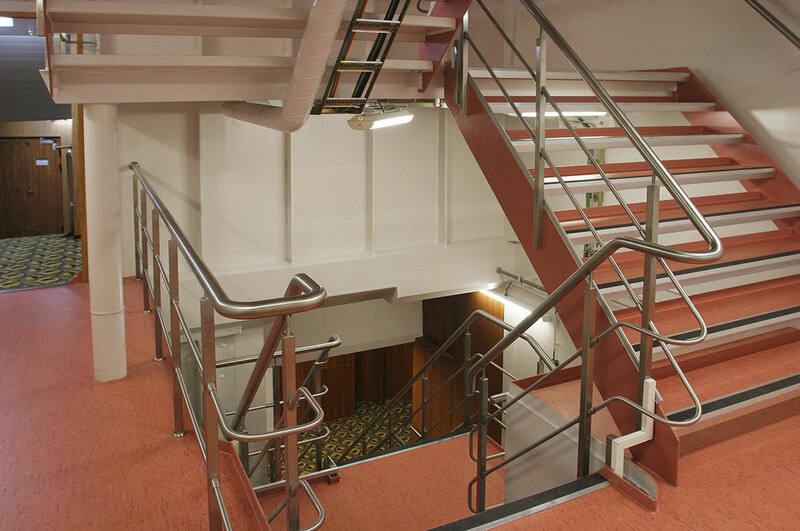 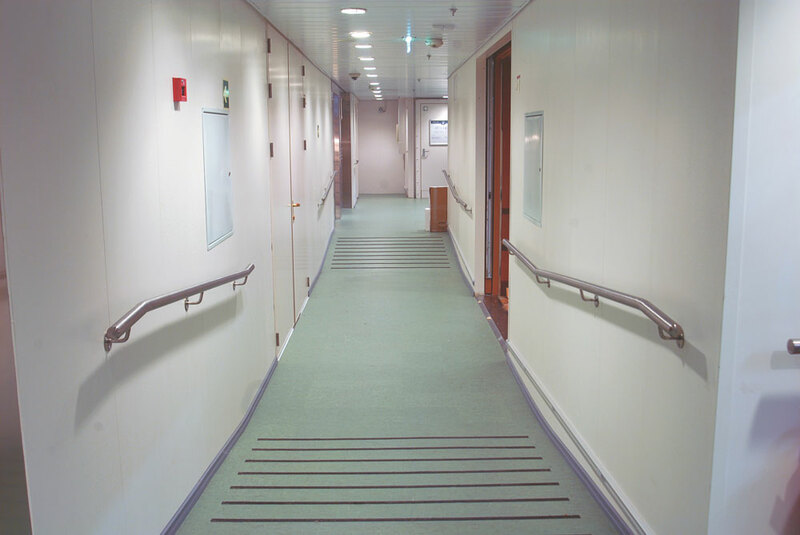 Avoid litigation arising from slips and trips and meet both health and safety expectations, as well as international standards and comfort with Polyflor Voyager. 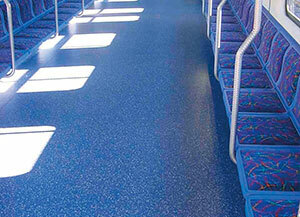 Check out our Voyager Flooring brochure for more information, or contact us today.